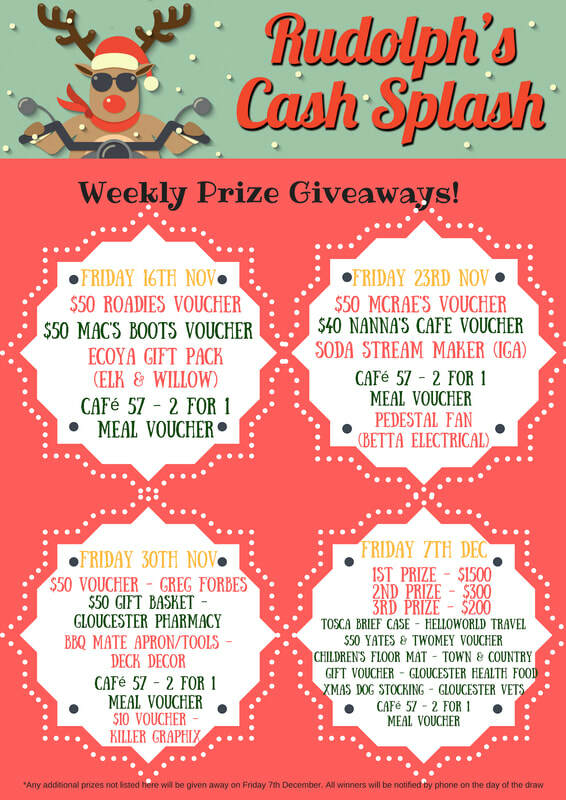 Congratulations to the following winners, and thank you to all the businesses who donated prizes. TIM RICHARDS - Soda Stream donated by I.G.A. Place your Receipt from a Participating Business in the Entry Box with your contact details written on the back.